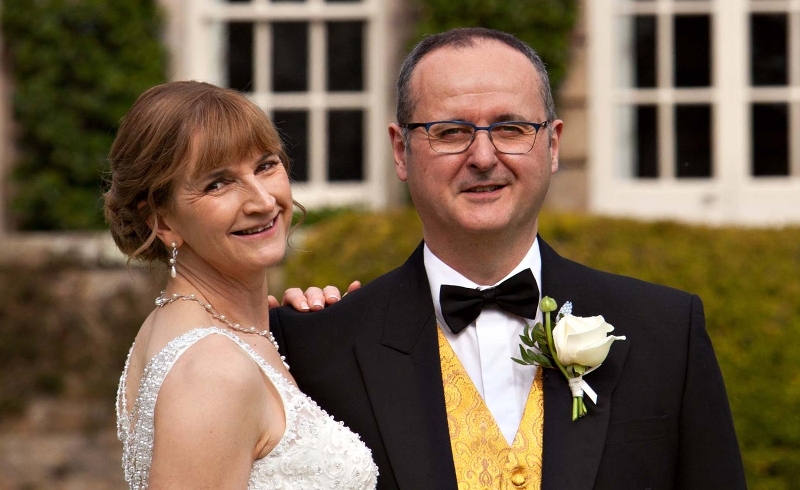 Tony and Joss married on Friday 7th April at Headlam Hall near Darlington. A lovely day was had by us all. Brexit: The People Have Spoken – But Clearly?